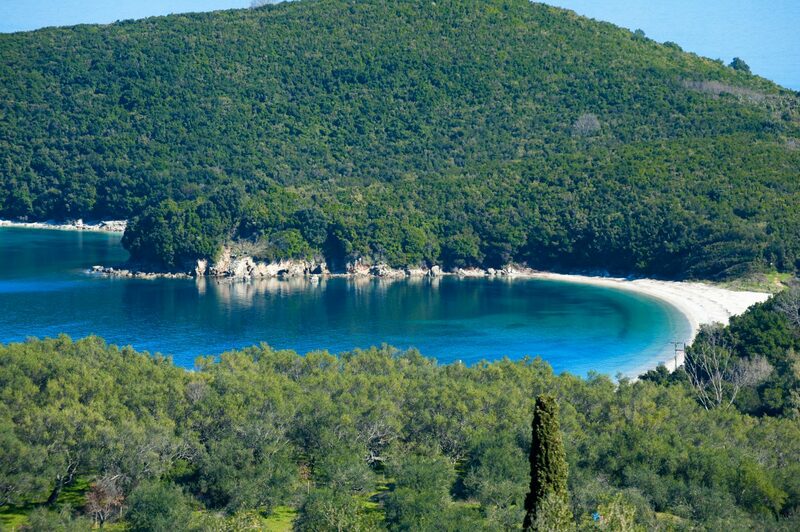 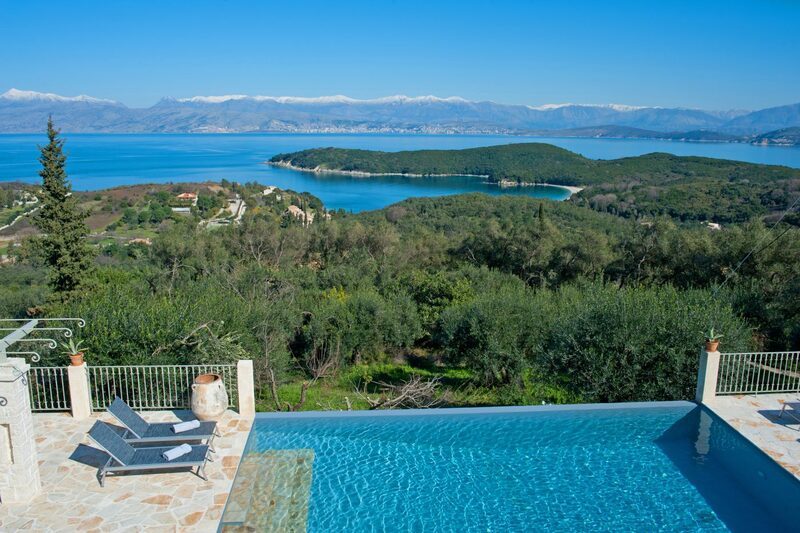 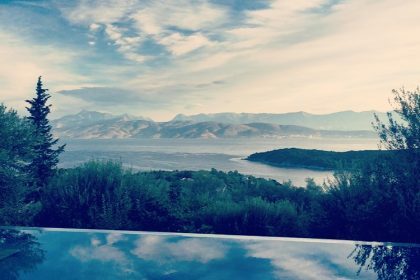 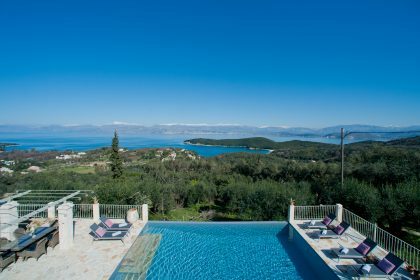 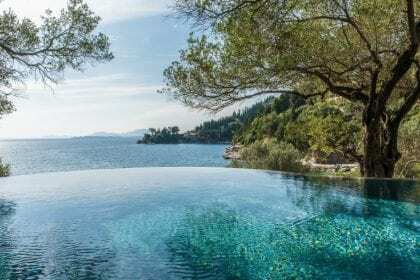 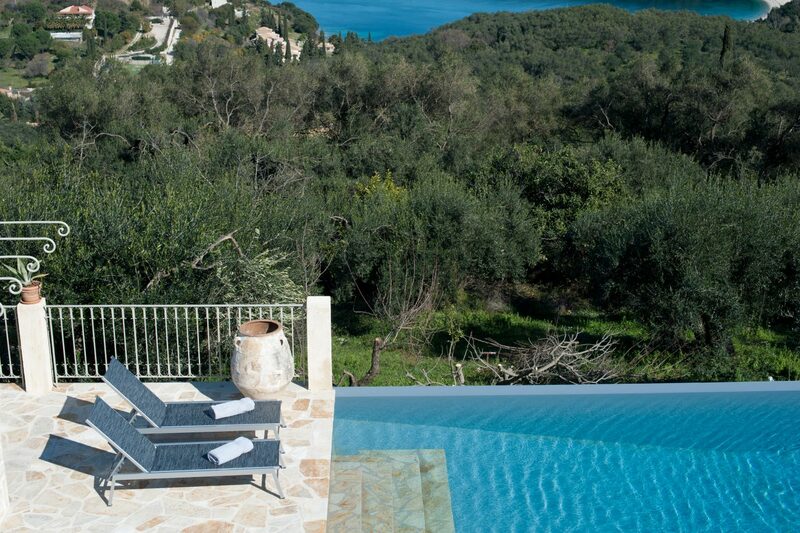 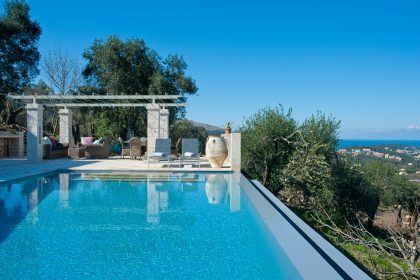 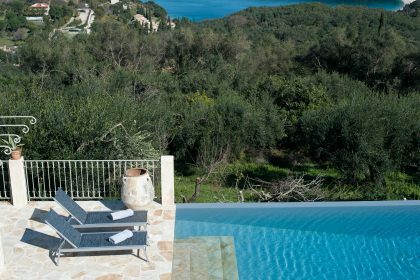 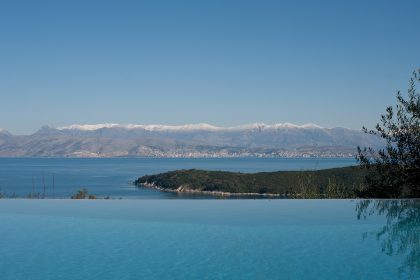 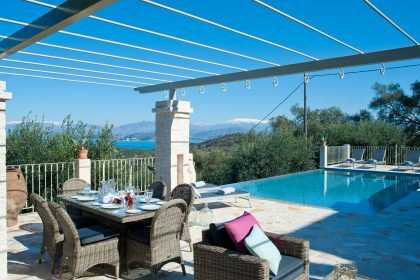 Corfu, famed for it’s glorious greenery and luscious interior, has become an immensely popular and luxurious destination. 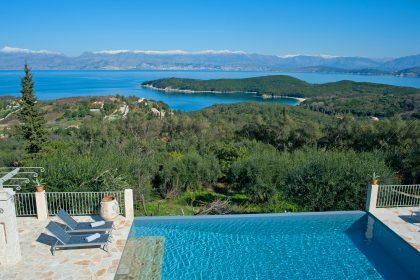 Often attracting the A list, this divine island offers stunning beaches, great night life, delectable restaurants and boat hopping between small and quaint tavernas meaning that even the most restless of pleasure seeker will be happy! Nearby San Stefano is a simple and pretty harbour with seafront tavernas and a delightful beach. 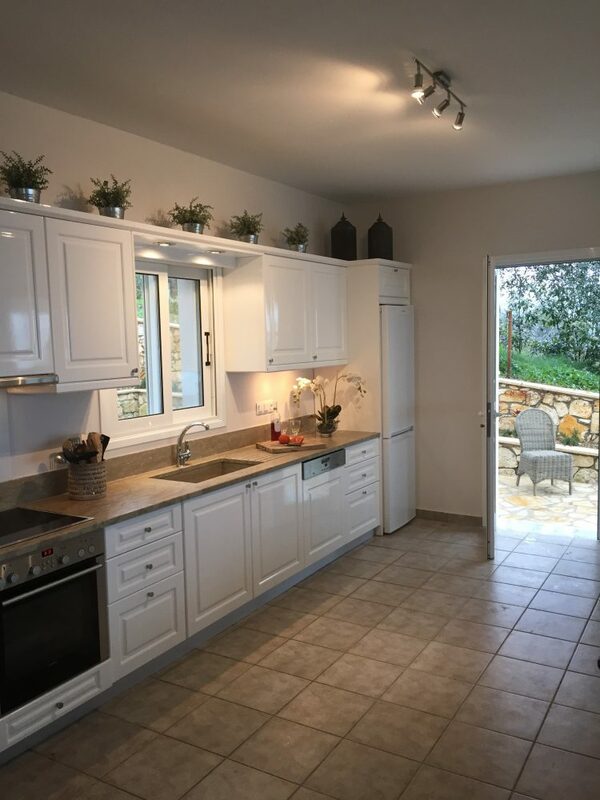 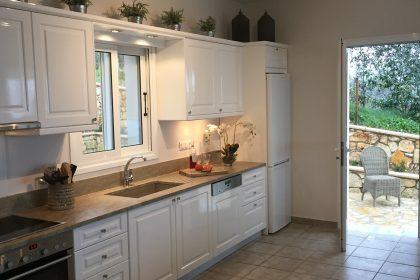 This is a fine place to spend a family holiday or with a close group of friends, potter into town for delicious local delicacies, take a small boat from to a tiny taverna for a long, lazy lunch of fresh fish and come home to a delicious dinner under the stars. One of the greatest pleasures of this gorgeous, wooded stretch of coast is that the sea-fronted properties are so accessible by boat. 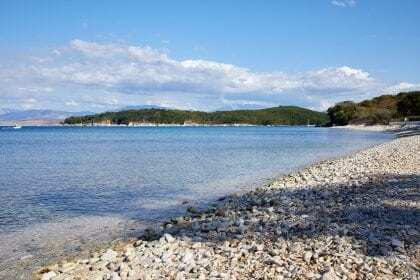 You can spend your mornings stopping off to swim at one or other pebbly cove, admiring the views of mainland Albania before seeking out a new taverna for lunch. 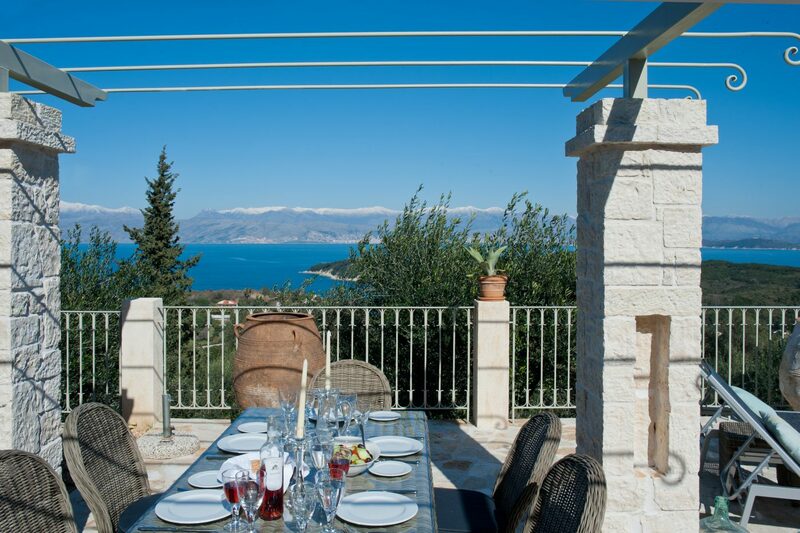 All the tavernas have their own wooden jetties and their owners will wave you in, catch your rope and tie up your boat before handing you their menu. 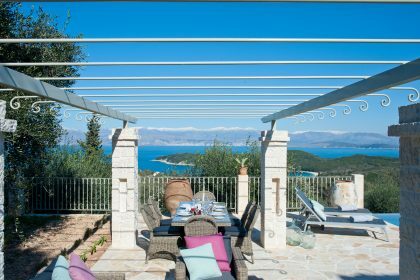 Take the skippered boat out for a day, a wonderful itinerary can be planned ahead of time; visit the stunning nearby islands of Paxos and Antipaxos where you can have lunch before coming back to Corfu for a sundowner at one of the wonderful seaside tavernas. 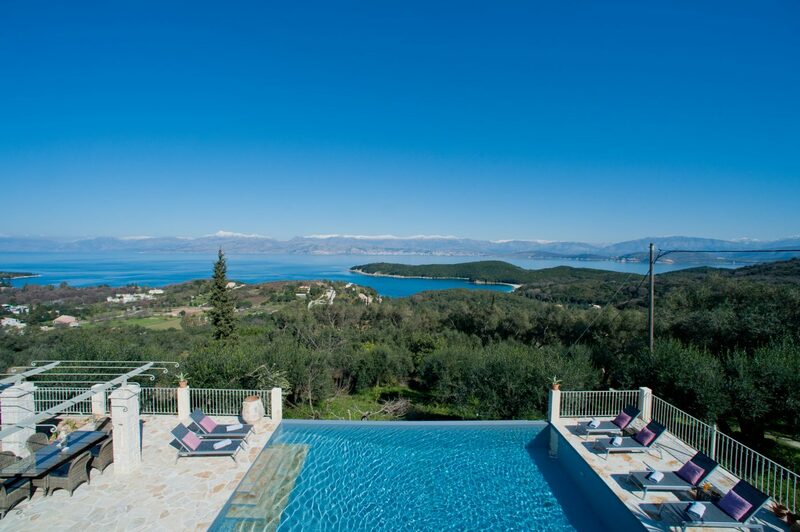 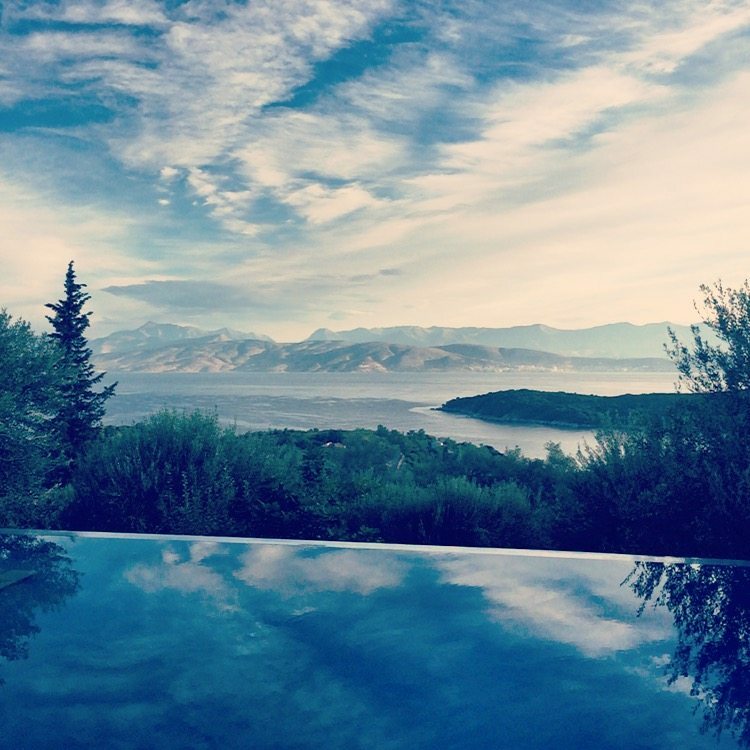 Avlaki House is all about the views down across Avlaki Bay. 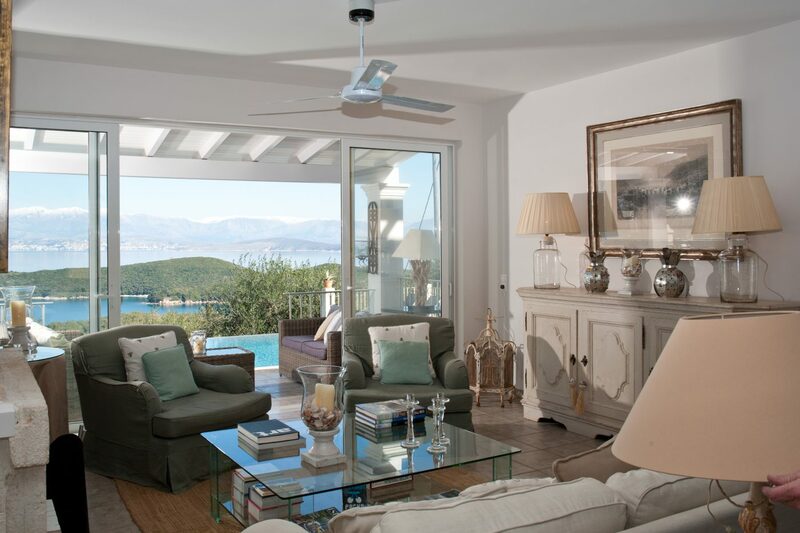 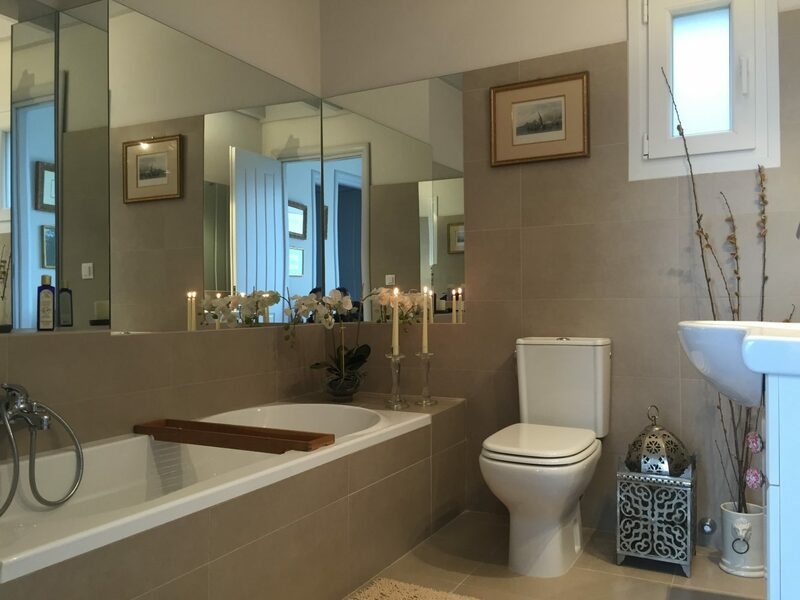 We love this place, a small house with generous proportions. 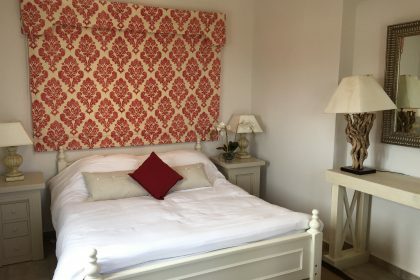 Recently renovated by its English owners, the devil is in the detail – from the waffle dressing gowns in the bathrooms, beautiful outside sitting area under the pergola to the glorious textiles and beautiful furniture in all the rooms. 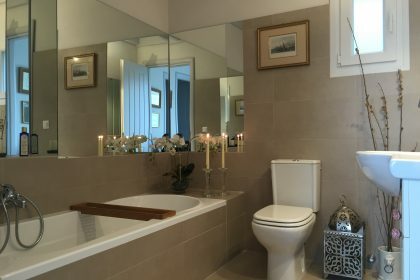 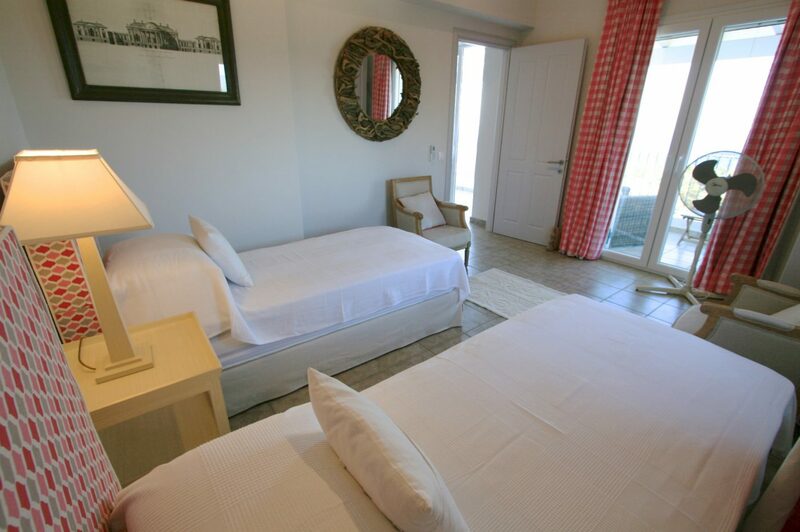 There are three bedrooms so this would suit a family of six with lots of room to spare. 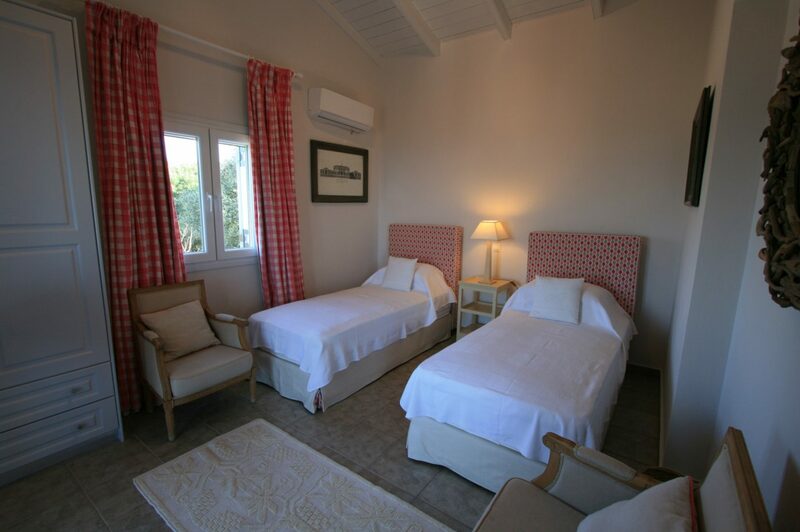 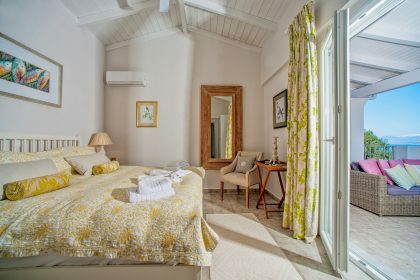 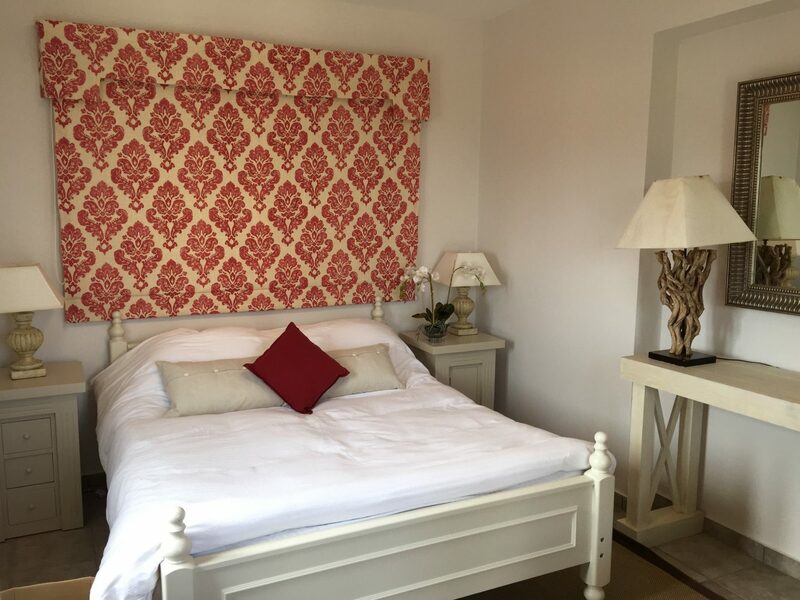 The rooms boast brightly coloured cushions, super comfy bed, fluffy towels and lovely views. Eat lunch on the terrace by the pool where there are contemporary rattan chairs with bright cushions. 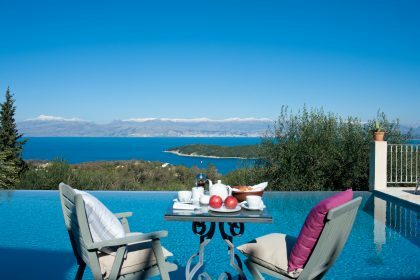 Spend the evening lounging on the easy chairs after a long day on a boat and enjoy the glorious view across the sea before treating yourselves to a barbecue supper or dinner out in San Stefano or Kassiopi, both are easy to drive to. 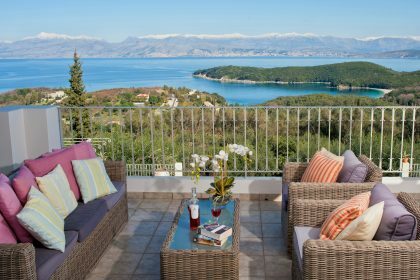 This part of Corfu is perfect for families as the younger family members can enjoy the beach down at Avlaki whilst the older members can dip in and out of the gentle night life Kassiopi has to offer.